This Demonstration shows Freese's dissection of a regular dodecagon into six equal squares. This dissection is described in [1, plate 126]. 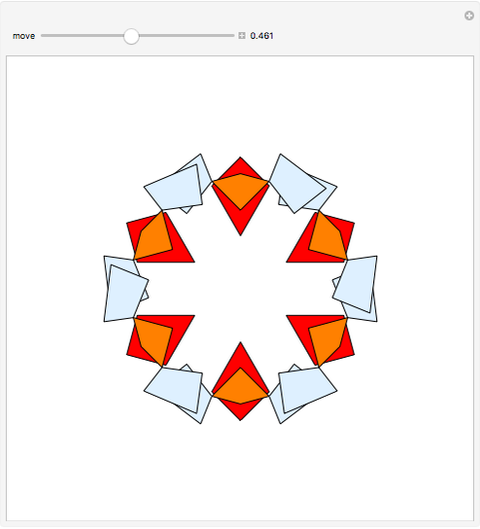 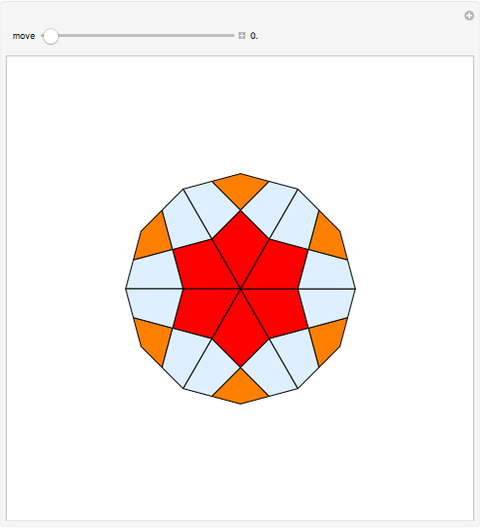 Izidor Hafner "Freese's Dissection of a Regular Dodecagon into Six Squares"